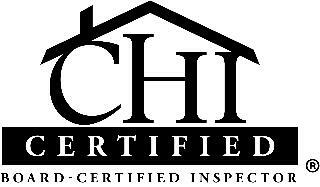 Looking for a “CHI” certifed home inspector you can trust? When hiring an inspector make sure they’re CHI certified. CHI certified home inspector’s are required to have over 500-hours of eductaion. Call me now for fast, friendly, Home Inspection Saint Charles County service 1-636-277-0044!